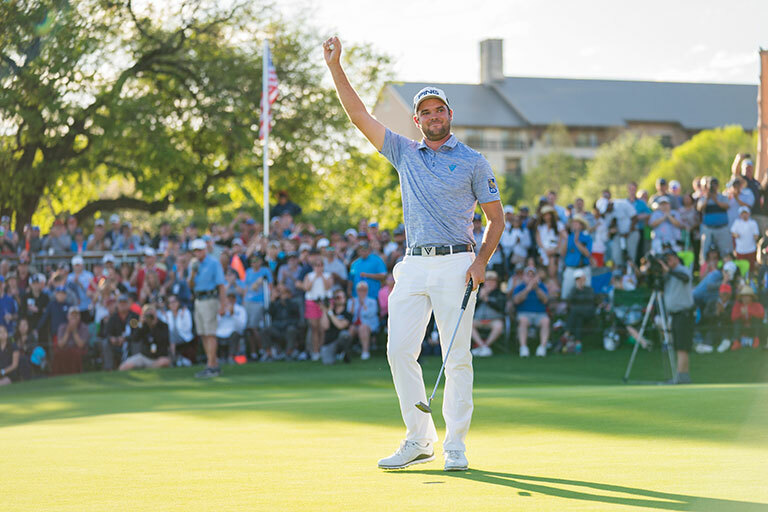 Never before, in the Texas Open's 97-year history, have so many gathered to experience San Antonio's annual PGA TOUR stop. 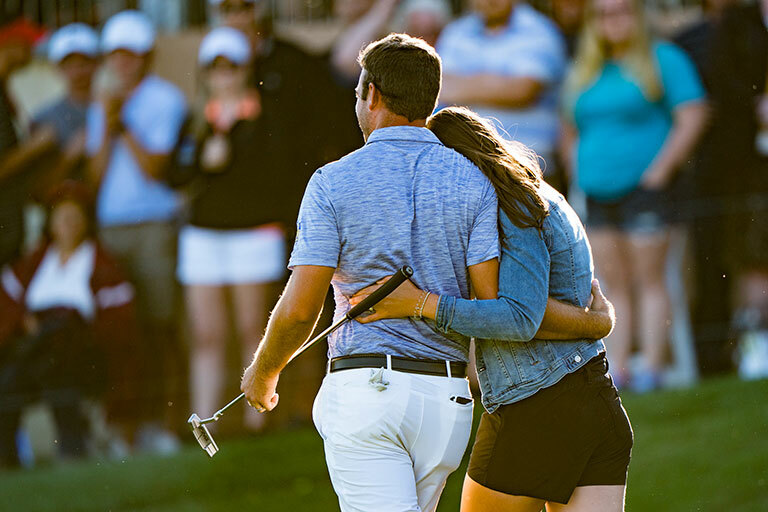 The 2019 tournament showcased the talents of many of the world’s top golfers including Defending Champion Andrew Landry, Jordan Spieth, Ricky Fowler, Charley Hoffman, Jimmy Walker, Billy Horschel, Tony Finau, Matt Kuchar, Graeme McDowell, Luke Donald, Jim Furyk, to name just a few, as they navigated their way around the challenging AT&T Oaks Course. 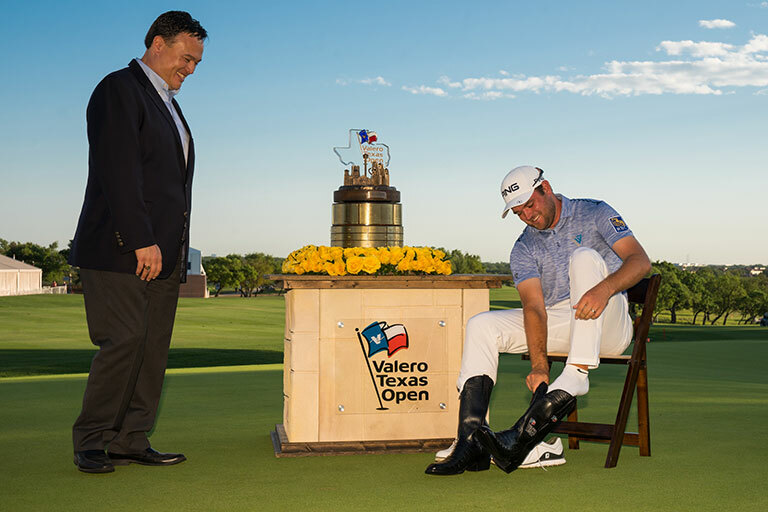 At the end of a great week and exciting competition, it was Listowel, Ontario, Canada resident Corey Conners who claimed his first PGA TOUR victory, hoisted the all-new Valero Texas Open trophy and slipped on the Champion's Boots. 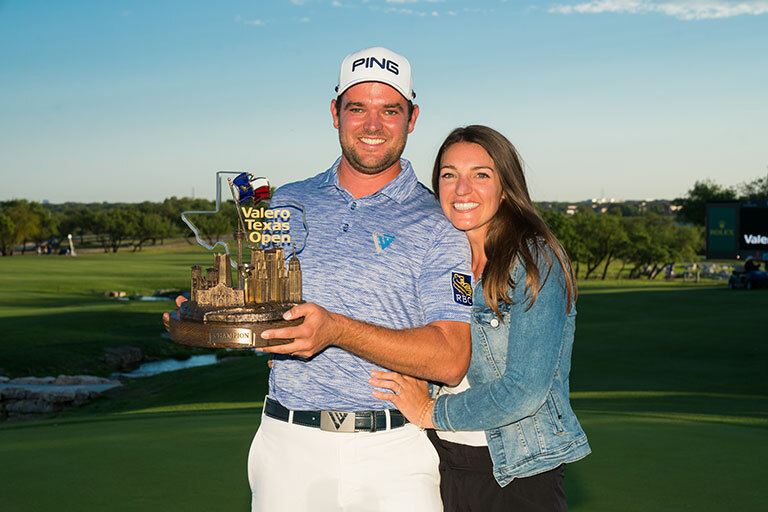 Thanks to generosity of the community, this year’s Valero Texas Open, along with the Valero Benefit for Children, raised a record $15 million, bringing the grand total to $153 million in charitable giving. It's been amazing, something that I've dreamt of. It's happened pretty quickly. Spent just one year on the Web.com Tour, got my Tour card through the Finals. Yeah, I had a lot of confidence in my game each step of the way and I've continued to get better and good things have continued to happen. It's an amazing feeling and really fortunate to be in this position and super excited to be able to call myself a winner. Valero Energy Corporation, through its subsidiaries, is an international manufacturer and marketer of transportation fuels, other petrochemical products and power.